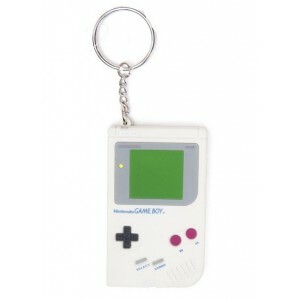 This Game Boy rubber keychain is 6cm long. 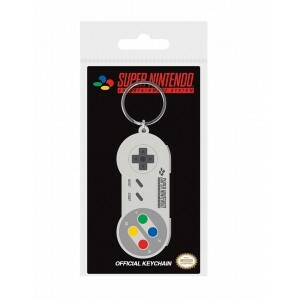 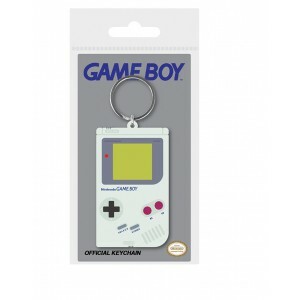 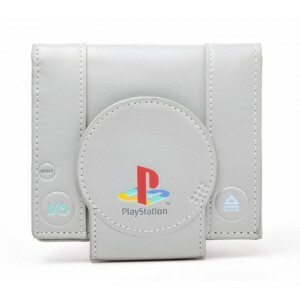 This Game Boy rubber keychain is 6cm long and 5mm thick. 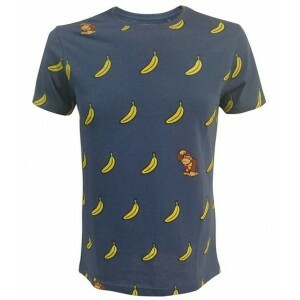 Do you like bananas ? 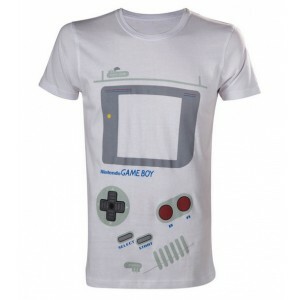 Well, so does he and that's a good thing because there are plenty of them on this t-shirt.The cult monkey from the video games doesn't know where to look on this Donkey Kong & bananas t-shirt !This blue Donkey Kong t-shirt is 100% coton.